Wow wow wow. 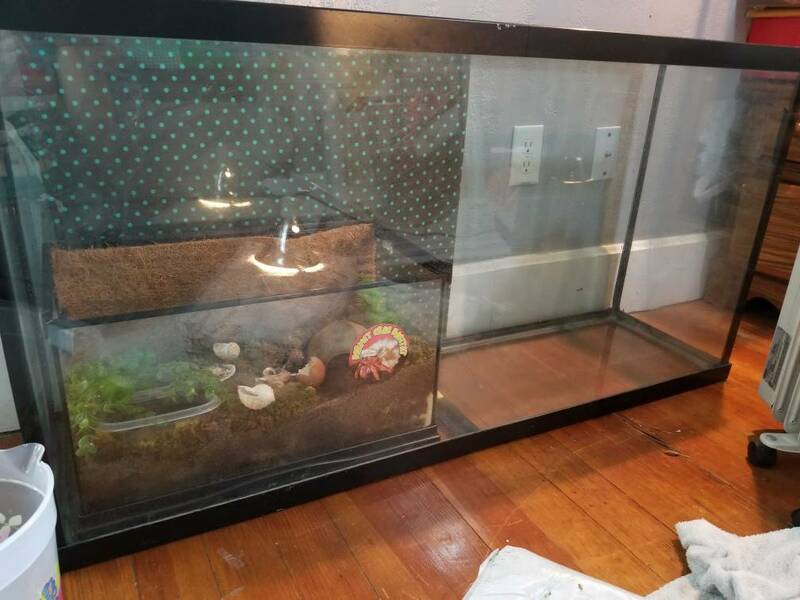 My dream is to have a 130 or 150 gallon tank. I'm sure it will fill up quickly. Lol. (I look forward to updates, builds are always fun! And congrats on the - little - upgrade.